For lease is 1 bedroom in a 2 bedroom 1 bathroom apartment in a leafy street of Caulfield East. Apartment block is clean, sharing with professionals and a couple of elderly people. Renovated kitchen, with stainless steel appliances including dishwasher, gas stove and near new washing machine. Storage room available in apartment for all of spare belongings, or can be used as small office space, perfect for students!! 1 car park available and off street parking. Apartment is close to all amenities including Chadstone shopping centre, Koornang road, Caulfield train station, Monash free way. 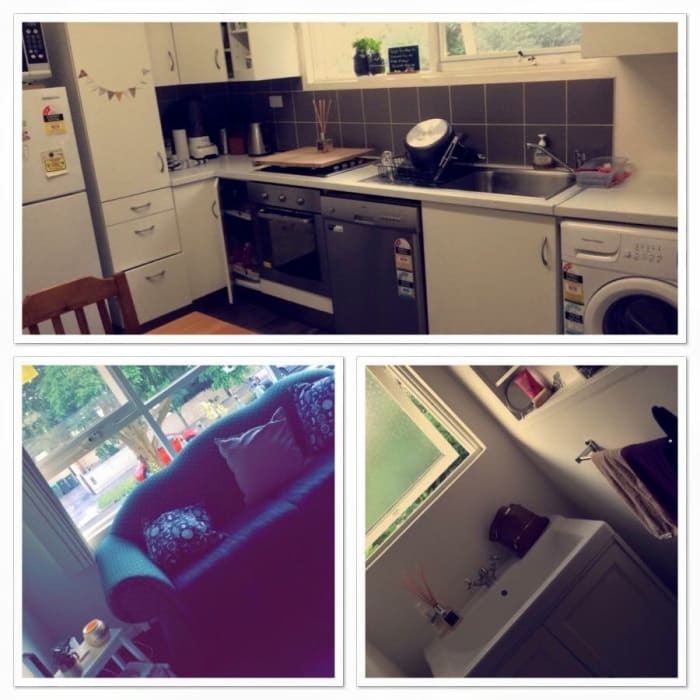 The apartment is semi furnished comes with lounge room furniture supplied, however if you would like to replace it after moving in you are more the welcome, bedroom furniture is not supplied. If you come with more kitchen accessories or appliances, bonus! Apartment will not have fridge or dining table, so If you have these with you or are up to contributing to get that's great !! Signing on the lease through Ray white real estate is a must- lease will be month to month. Bedroom available end of July start of August, flexible with dates !!! Pick up keys from real estate or myself. Please contact for viewing to see if the property suits you. You will be sharing with Sammie! Sammie is a young professional who works with horses at Caulfield race course! She is super chilled, respectfull, tidy, and a cool girl to sit and have a chat with! Ideal housemate ! !